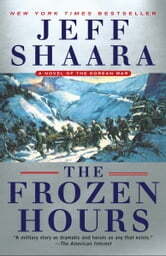 I found The Frozen Hours a very interesting read. I knew next to nothing about the United States involvement in Korea. 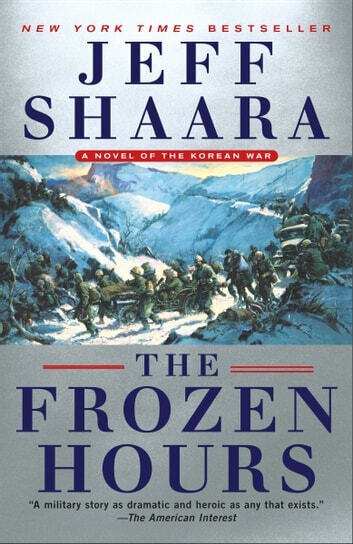 Jeff Shaara, as always, made the story interesting by telling the events of the Korean War from multiple perspectives. I learned a lot about what happened during the beginning of the war as well as the conditions the soldiers went through. I would recommend this book to anyone interested in military history or is interested in learning more about the Korean War.